In 1991, the Alabama Coalition for Equity (ACE) and the ACLU of Alabama, filed suits challenging the state’s education finance system on adequacy and equity grounds. The cases were consolidated and went to trial in 1992. The trial Brigham v. State, 692 A.2d 384 (1997)court’s 1993 liability decision,  ACE v. Hunt, held for plaintiffs on both the adequacy and equity claims based on the state constitution. 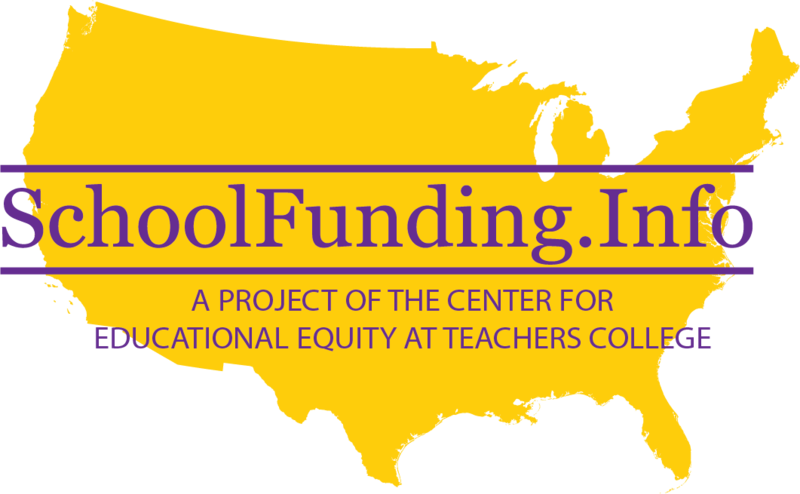 A remedy negotiated among the parties and ordered by the court, in  ACE v. Folsom, included performance-based education, professional development, early childhood programs, inclusive special education, and equitable and adequate funding — to be fully funded within six years. The Alabama Supreme Court upheld the liability order in Opinion of the Justices (1993), but vacated the remedy order in 1997 (Ex Parte Governor Fob James). In 2002, the Alabama Supreme Court, on its own initiative, in an extraordinary order, re-opened the case, which it had affirmed on four previous occasions, and, in May 2002, years after its appellate jurisdiction had expired, dismissed the case. 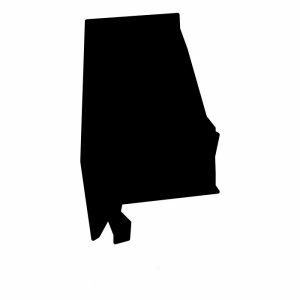 In 2001, the Alabama Association of School Boards (AASB) and a number of individual school districts went to court to challenge across the board budget cuts that included  K-12 education. Plaintiffs’ position was opposed by Alabama colleges and universities, which would have borne the brunt of the cuts if K-12 education gained relief. In Siegelman v. AASB (2001), the Alabama Supreme Court held that K-12 education is not protected from “proration,” i.e. across the board cuts. On October, 21, 2011, U.S. District Judge C. Lynwood Smith Jr. dismissed Lynch v. State of Alabama, a case in which plaintiffs claimed that the constitutional property tax system enacted in the 19th century with an intention of maintaining low tax rates in black belt counties in order limit funding available for the education of black students  limits current educational opportunities of Alabama’s black and low-income children, particularly in the Black Belt region in the state. Judge Smith said that “Plaintiffs have proved a disparity in funding among the state’s public schools systems, but not a disparity along racial lines.” He concluded that the amendments adopted in the 1970’s and 1980’s to Alabama’s 1901 Constitution allow and encourage “a large measure of participation in and control of each district’s schools at the local level.” Though the court did not rule that the tax  system or its implementation  denied black or low-income students equal protection of the laws under the federal constitution, Smith noted the inability of rural counties, in the Black Belt and elsewhere, to generate local tax revenues to fund public services to the extent of urban counties. For bi-weekly updates on education issues in Alabama, visit the A+ Education Foundation’s website. Jeffrey Scott Berman and Drew Dunphy, Building Plans for Reform: Alabama’s School Finance Litigation (Campaign for Fiscal Equity, Inc., July 1998).